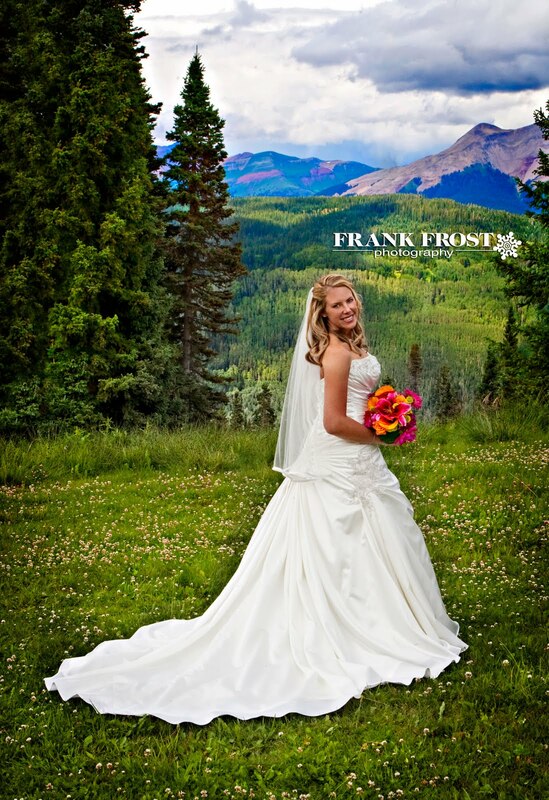 Purgatory, Colorado is a gorgeous place for a wedding. The green rolling hills, the tiny wildflowers, the purple mountains. Yet, all this beauty couldn’t compare to the woman who decided to be married there. 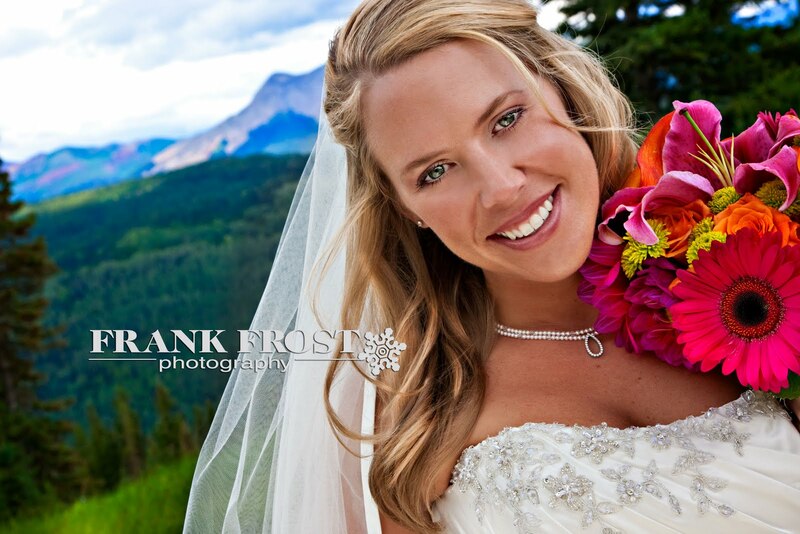 Jennie was one heck of a gorgeous bride, and, elevation sickness notwithstanding, it was a beautiful day!